Anyone interested in 3D printing will quickly discover that STL files are an important part of the process. STL files are to 3D printing as HTML files are to websites. Both offer computer readable instructions describing how elements should be positioned. The main difference is that while HTML files create on screen presentations, STL files can make the leap into the real world. 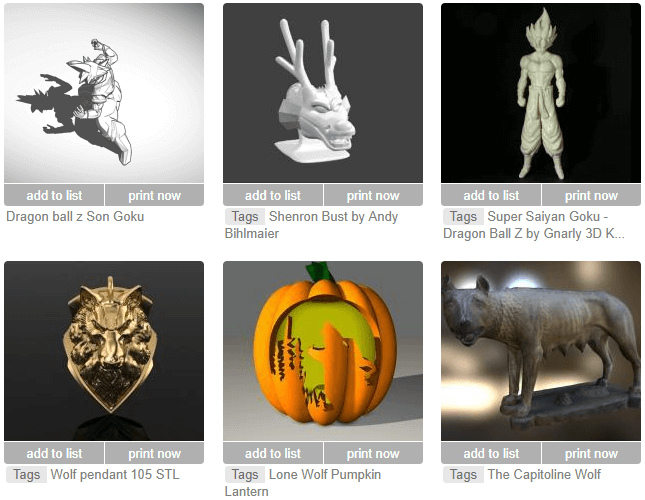 While some STL files come with a pricetag, the following sites offer a wide selection of free STL files for 3D printing. Thingiverse is one of the first and best websites for free STL downloads. 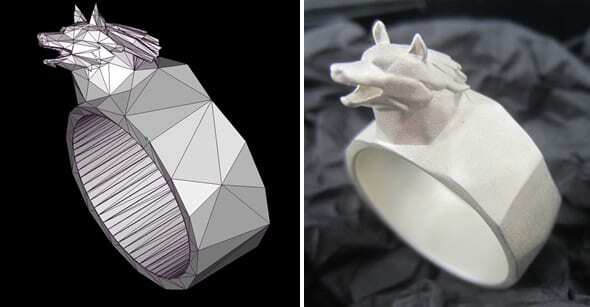 The site boasts a modern design which highlights the very visual nature of 3D printing. Various completed projects are presented on the front page, which show what a little extra artistic work can do for a printed design. STL downloads are accompanied by detailed estimates of how long it will take to print and assemble the project. This highlights the most important part of the site, an active and well informed online community. MyMiniFactory is notable for lofty ambitions. The site is often proclaimed as the largest repository of STL files on the internet. It’s hard to say if they’ve reached that goal. But if they’re not the largest than they’re certainly in continual competition for that title. It’s an essential site for anyone who wants to get a feel for the sheer scope of free STL files for 3D printing. 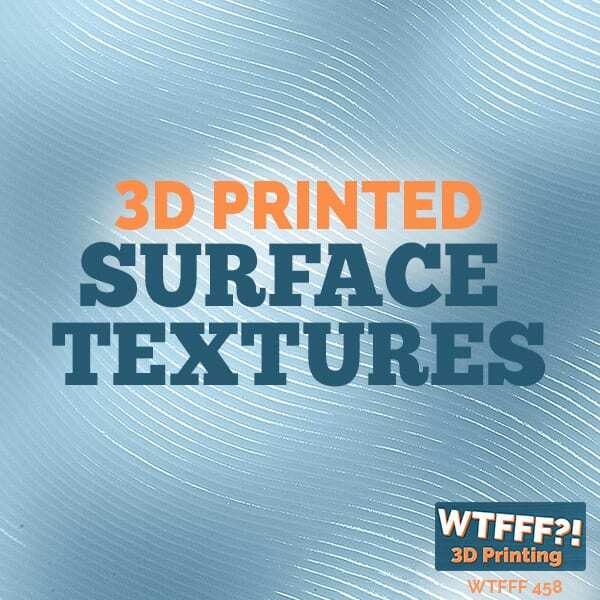 Cults3D features an intuitive visual interface which makes it easy to browse through the latest and greatest STL files. It also showcases a rotating featured selections which serves to highlight the best of the best. However, the most notable feature comes from the fact that it’s a French site. As such, readers can easily switch the language between English and French as desired. Pinshape is the product of a well founded startup company from Canada. It has an impressive library of STL files to browse through and download. The custom search system Pinshape has implemented is just as impressive as the files it sorts through. The well designed backend makes it among the more user friendly options when trying to meet highly specific needs. 3Dagogo continues the theme of highly customizable search engines. The actual size of the library is fairly small compared to many of the other STL download sites. However, sometimes the size of a library doesn’t matter when a specific file can’t be found within it. 3Dagogo makes it certain that users can always find the file they’re looking for if it’s available within the site. Threeding is a jack of all trades in the STL world. There are free STL files for 3D printing available for download. However, it should be notable that it also serves as an online marketplace for the buying and selling of STL files. One of the site’s most notable features is an on demand printing service. Even people without a 3D printer can submit a request to print an STL file and ship out the results. YouMagine is actually run by the people behind an open source 3D printer. As one might imagine, the site is something of a passion project for everyone involved. It’s especially notable for the fact that it gives users and developers a chance to share their views of the underlying technology. It also features an especially notable selection of curated STL categories. GrabCAD tends to veer to a more serious audience than many of the other 3D printing sites. 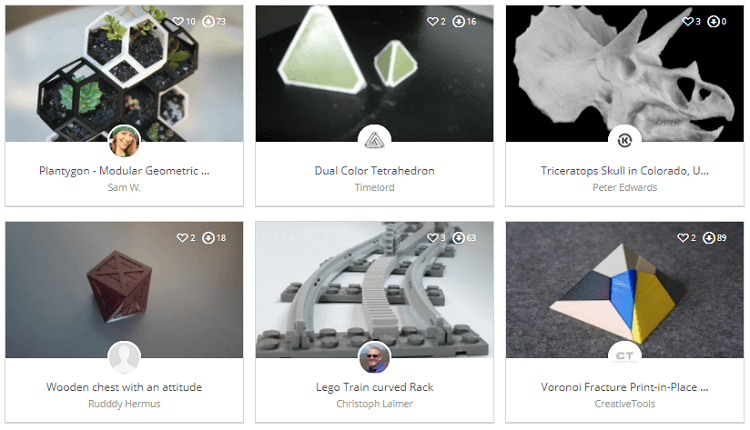 It’s certainly possible to find a lot of fun STL designs on GrabCAD. However, their biggest claim to fame comes from the fact that their community is largely composed of industry professionals. Engineers, students and people with a more academic interest in STL files will find uniquely specific designs within GrabCAD. 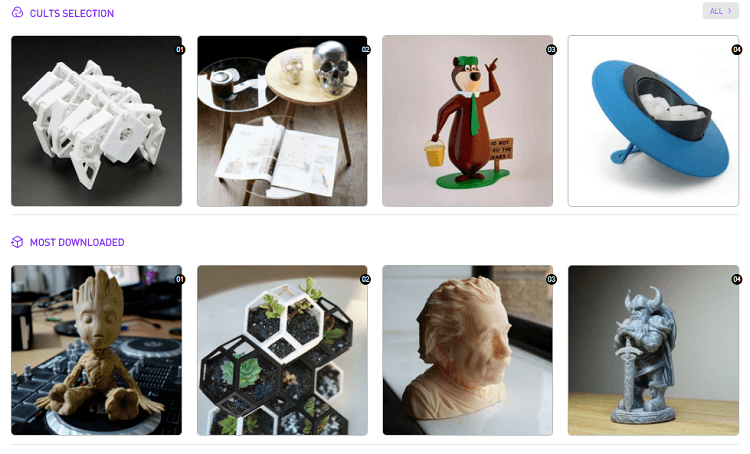 TinkerCAD is notable for two important reasons. The first is that it serves as a repository for some innovative STL designs not found anywhere else. The second notable feature has to do with the reason it has so many exclusives. 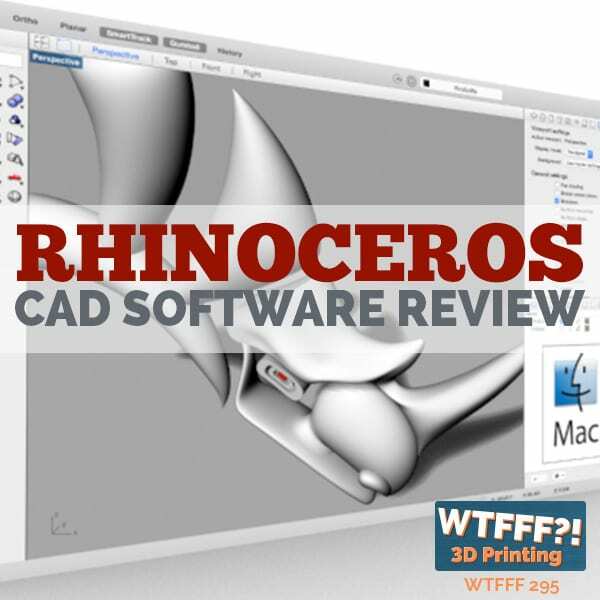 The site is both an STL repository and home of the TinkerCAD 3D design software. 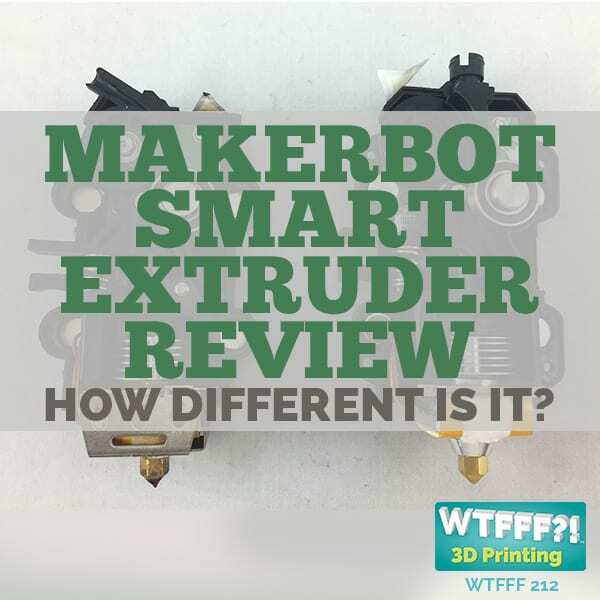 The site serves as a central hub for people interested in learning how to use TinkerCAD, and for the results of their experimentation. 3dVIA is another site which blends design software and STL hosting. The 3DVIA content warehouse isn’t nearly as prominent as many of the other STL sites. However, it’s a vital resource for people who are in the process of learning to make their own 3D models using their software. The warehouse is a great way to find examples and ideas which are specifically tailored for Dassault Systèmes applications. Instructables is a community driven site which focuses on helping people create innovative and imaginative new designs. 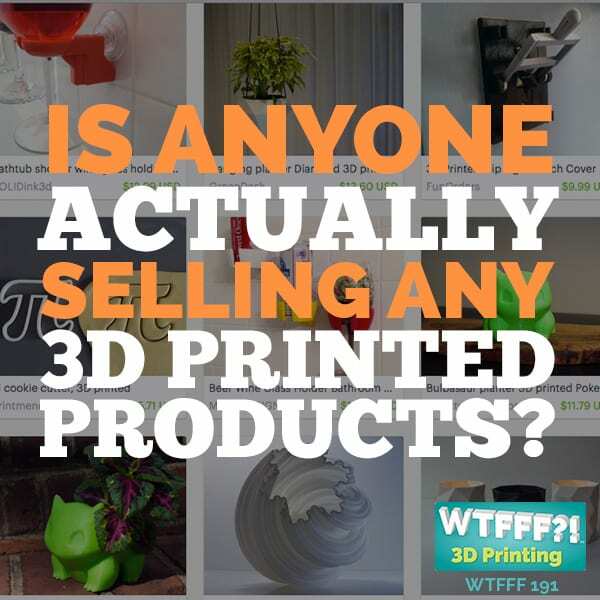 It’s not solely focused on 3D printing. However, given the versatility of 3D printing it’s extremely common for free STL files for 3D printing to be part of a featured design. Instructables is an invaluable resource for people learning how to integrate 3D printing into larger projects. Cubehero is an open source take on STL hosting. It’s similar in many ways to open source code repositories. The main difference is that instead of general computer code the site focuses on STL files. But the open source concept of collaborative project growth is still an important part of the Cubehero experience. RascomRas is the largest Spanish language resource for STL files. At one point the site was working on their own 3D printer designs as well. That particular idea has fallen by the wayside. But the site is just as focused as ever on hosting a wide variety of free STL files for 3D printing. Yeggi is a STL search engine which can be thought of as a frontend to many of the other featured sites. Many of the sites which host free STL files for 3D printing are marred by fairly barebones search engines. Yeggi gets past that problem by indexing content and then giving users the ability to perform a search with a variety of advanced options. It also features a continually updated showcase of the most popular search results. Repables offers a contrast to most of the other featured sites. It stresses simplicity, and it’s one of the best sites to go for general examples. The simple free STL files for 3D printing within the site go along perfectly with their free tutorials. It’s a valuable resource for people who like to learn through a hands on approach. All of these examples serve to demonstrate one inarguable fact. There’s a strong and continually growing community of 3D printing enthusiasts from all over the world. The strength of most sites comes from people who learn about the hobby and then wish to give something back to the community. Using these free STL files for 3D printing is fun, but it’s also a way to help the hobby grow and spread to an even larger audience. No idea what to start with? 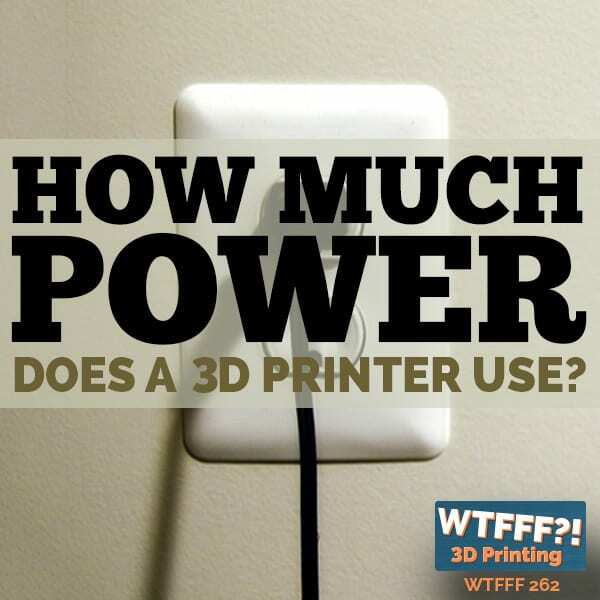 Check out some cool things you can 3D print at home.